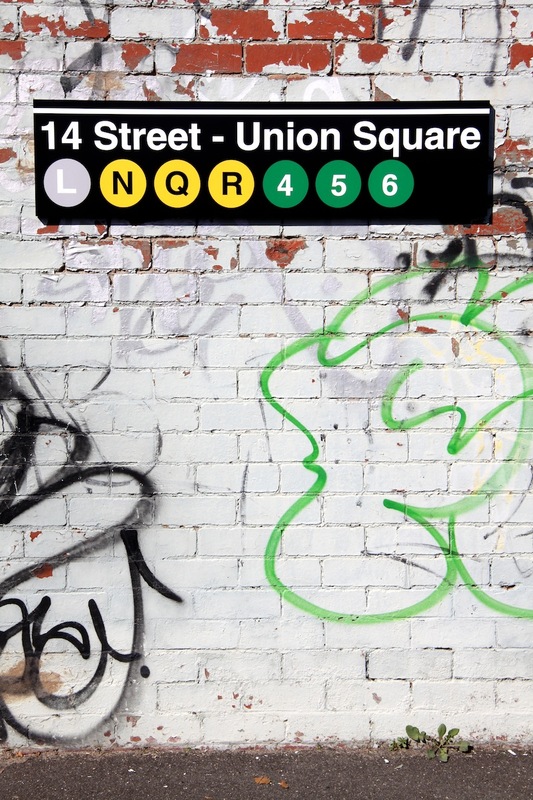 Empirical Style » Empirical Syle » Subway Signs » 3. 14 street union station. These signs are MTA approved and licensed original SUBWAY signs. Made to accurately mirror the New York signs throughout the city and its boroughs with colour matched 0.63 aluminium , the same non-corrosive metal the MTA uses. 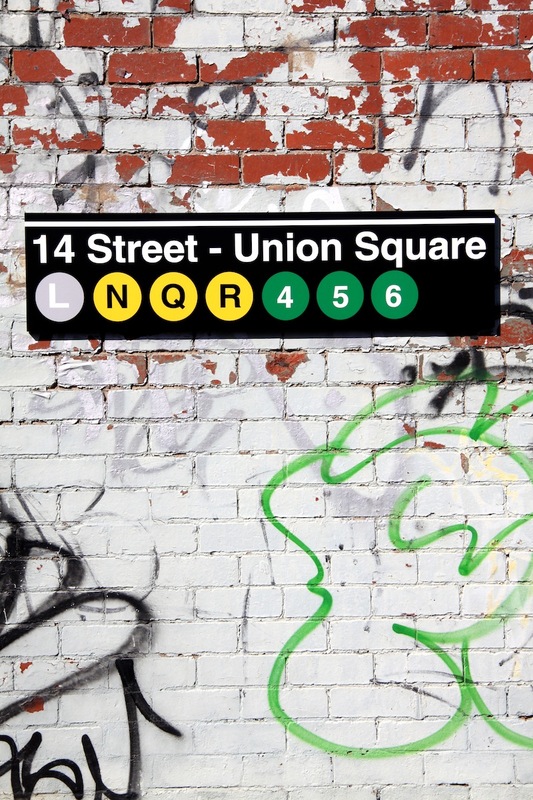 We custom letter each sign to order in vinyl, using Helvetica--the MTA's standard since 1966. 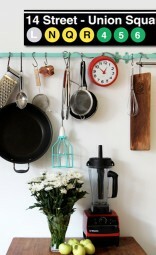 Each sign measures 1200 mms wide by 300 mms high with 25 mm thick sides and 2 screw holes for hanging on the back. Each sign is guaranteed to last for your and many other lifetimes. 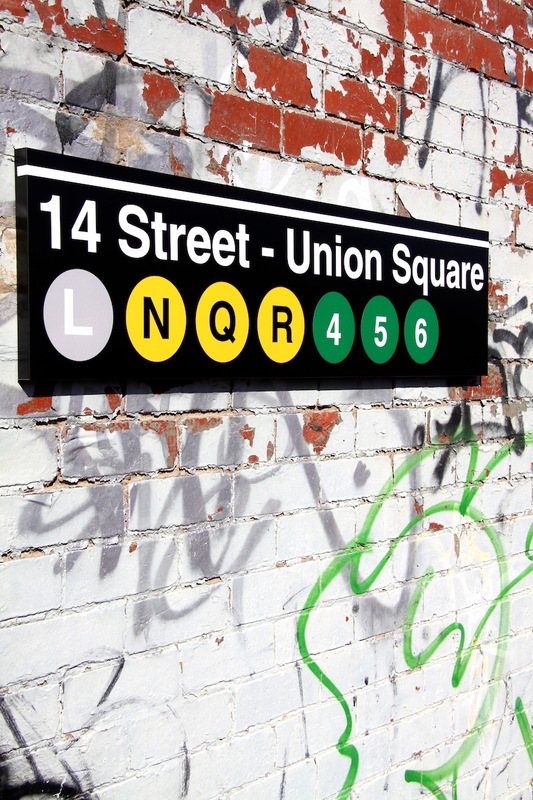 At this stage we have 25 popular New York subway signs to choose from but you can custom make your sign to include any lettering you like. All officially licensed by the MTA of New york.